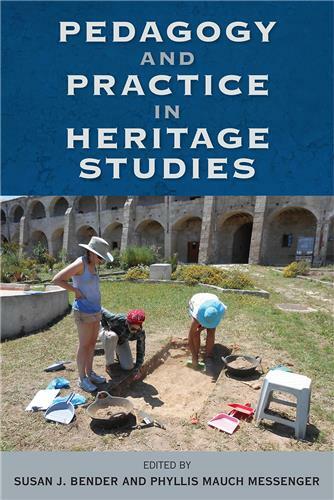 Focusing on the daily concerns, activities, and routine events of people in the past, Investigating the Ordinary argues for a paradigm shift in the way southeastern archaeologists operate and urges them to think of the archaeological record in new ways. 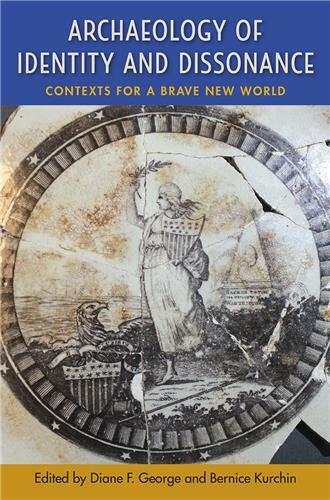 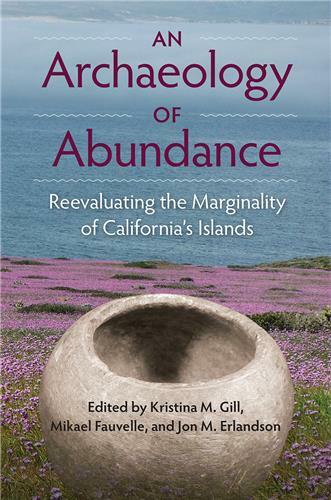 Instead of dividing archaeological work by time periods or artifact types, the essays in this volume unite separate areas of research through the theme of the everyday. 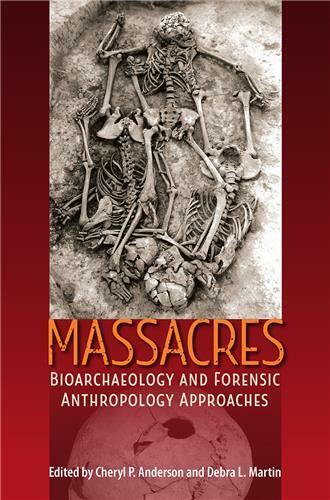 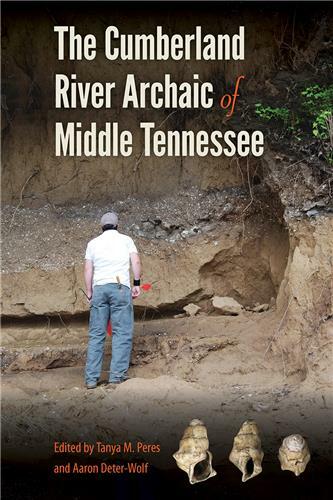 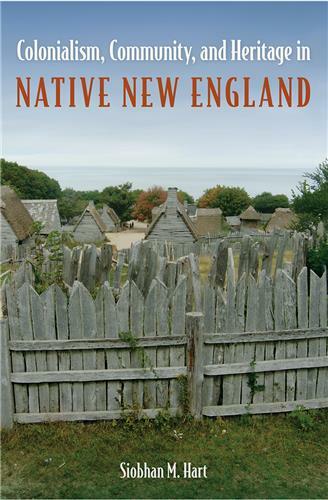 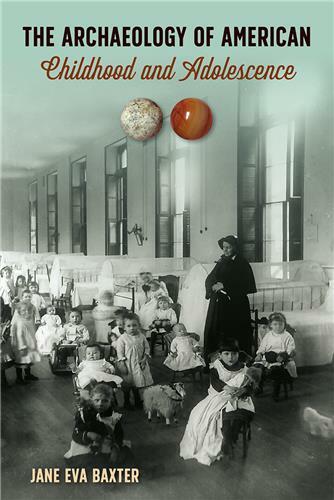 The contributors to this volume bring together case studies detailing ordinary people and their lives, spanning the Paleoindian period to the nineteenth century. 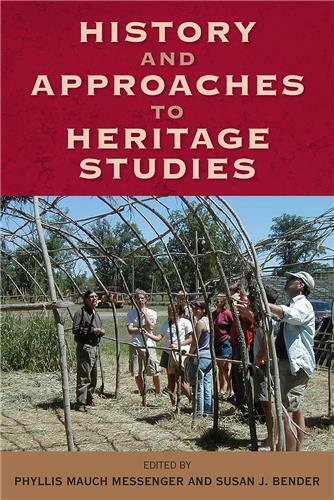 The essays include an examination of how the white-tailed deer was entangled in the lives of Middle Archaic people not only as a food source but as a social and spiritual creature, as well as a look at the domestic lives of those who made exotic goods for the political and social elites in the Middle Woodland period. 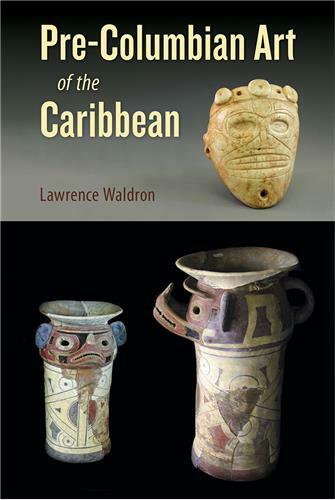 Cooking vessels in the Late Archaic period help trace the daily lives of the many people involved in their production, use, and eventual deposition. 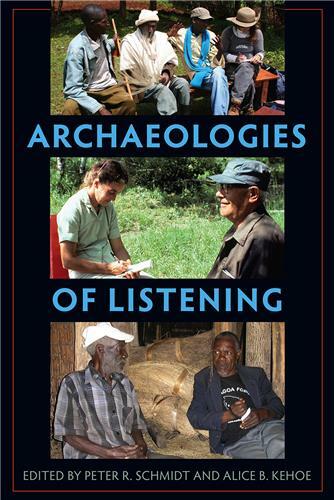 Mound sites are reconsidered in light of the everyday--assessing not only the meaning of the sites but the mobilization of labor and the deployment of resources that went into creating them. 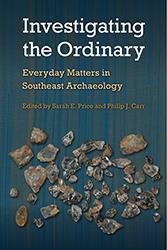 Sarah E. Price, senior archaeologist with Wiregrass Archaeological Consulting, is coeditor of Contemporary Lithic Analysis in the Southeast: Problems, Solutions, and Interpretations.Philip J. Carr, professor of anthropology at the University of South Alabama, is coeditor of Signs of Power: The Rise of Cultural Complexity in the Southeast.